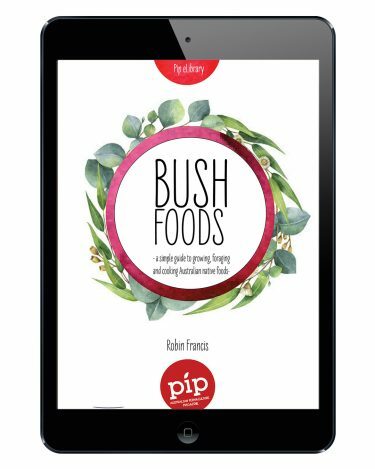 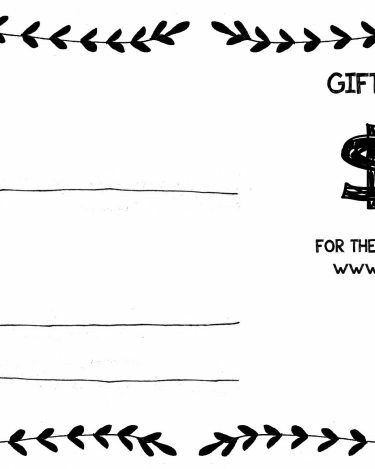 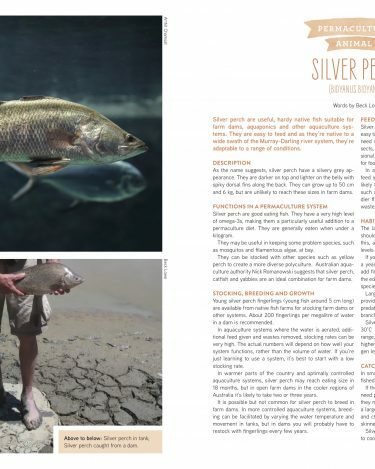 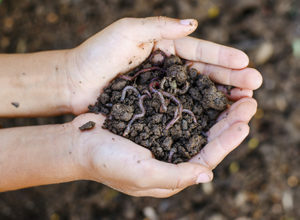 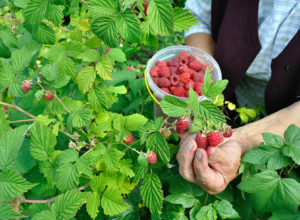 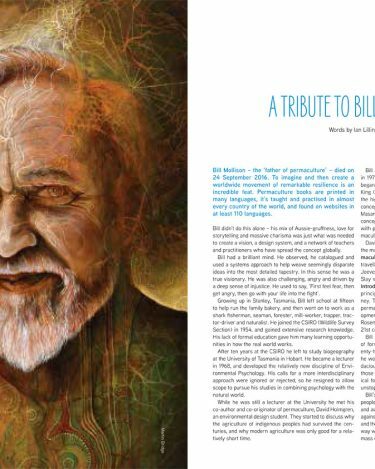 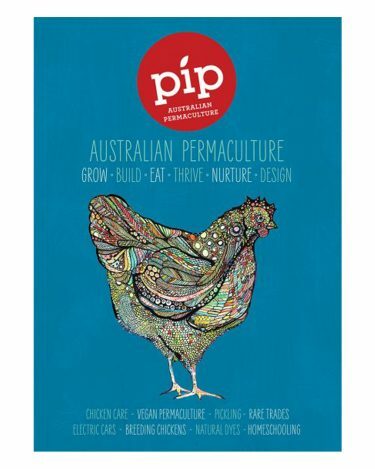 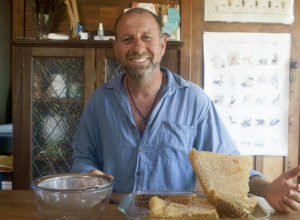 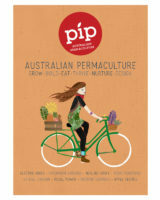 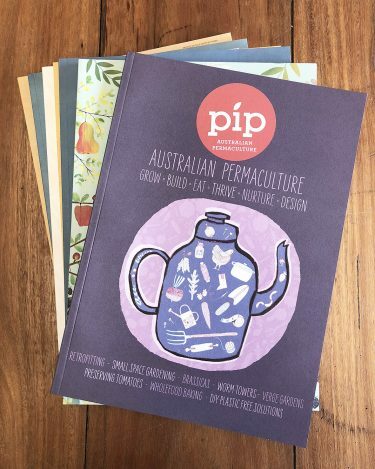 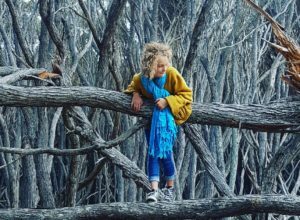 Pip Magazine – Australian Permaculture – Issue 9 – it's a fish! 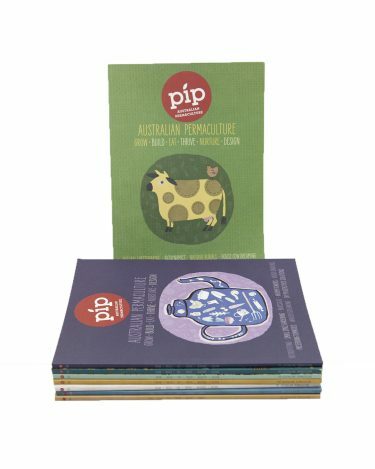 Availability: In stock Size: N/A Categories: Back Issues, Digital. 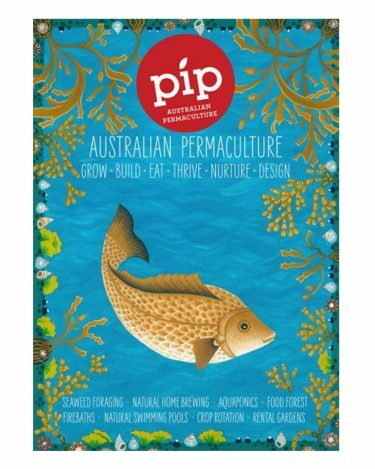 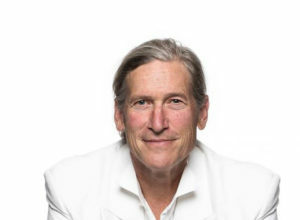 Tags: aquaponics, ferments, fish, pip. 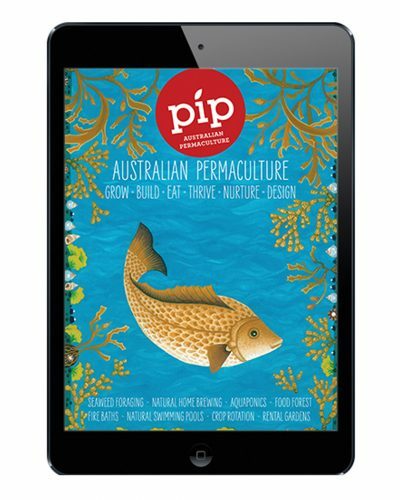 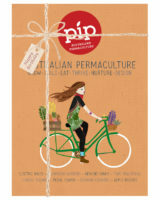 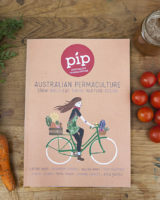 Pip Magazine – Issue 9 includes features on natural swimming pools, seaweed foraging, aquaponics,DIY-fire bath, natural home brewing, crop rotation, rental gardens plus all the usual profiles, growing guides and more! 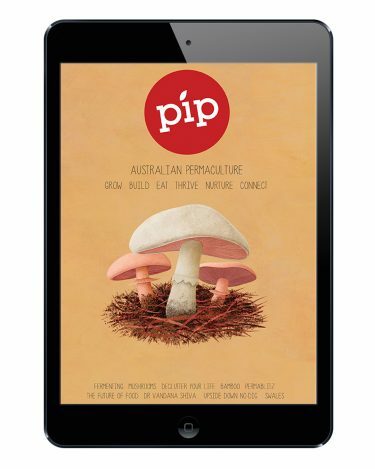 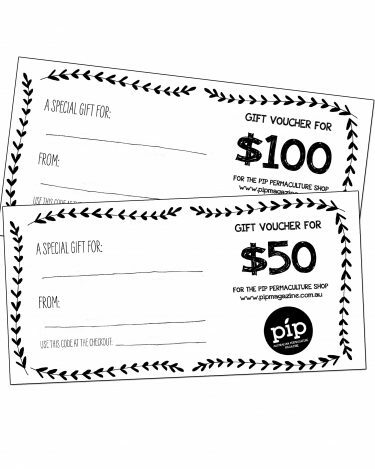 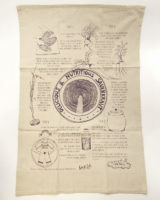 Pip Magazine – Issue 9 (Print) Newsagent returned.